Artist Lee Owens, has a ‘Pet Project,’ a blog, where he anonymously posts cartoons critical of the Russian president. His political satire is so scathing, the country's dictator orders the GRU, Russia’s military intelligence, to find the cartoonist and silence the humor. While the artist is being hunted in America, Lee and his clandestine art department head for Russia to raise a little creative havoc and start a revolution. Under an onslaught of viral public art installations, pirated billboards, parade balloons, sculptures, pranks, and performance art, the Kremlin's wall come tumbling down. Spy trade-craft was never so imaginative and Russia learns a hard lesson when America's creative energies are aimed at removing a dictator from office. This book sends a clear message: Don't Mess with America, or get humiliated out of office! "A creative mind is a dangerous thing, some more dangerous than others." 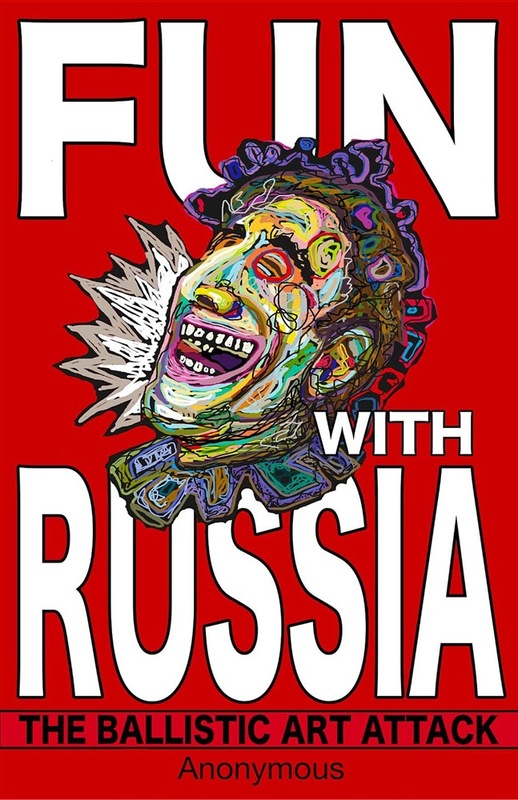 "Fun with Russia" is weaponized pulp fiction at its best and a must read for anyone offended by the ex-KGB-president's abominable behavior on the world stage. This outrageous novel is an action-packed satire and a perfect match for today's headlines. It's time to have some fun with Russia! 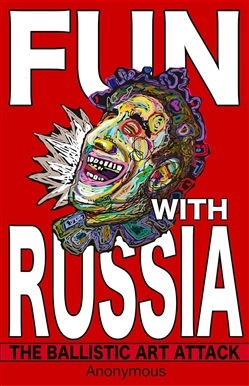 Acquista Fun with Russia in Epub: dopo aver letto l’ebook Fun with Russia di Anonymous ti invitiamo a lasciarci una Recensione qui sotto: sarà utile agli utenti che non abbiano ancora letto questo libro e che vogliano avere delle opinioni altrui. L’opinione su di un libro è molto soggettiva e per questo leggere eventuali recensioni negative non ci dovrà frenare dall’acquisto, anzi dovrà spingerci ad acquistare il libro in fretta per poter dire la nostra ed eventualmente smentire quanto commentato da altri, contribuendo ad arricchire più possibile i commenti e dare sempre più spunti di confronto al pubblico online.